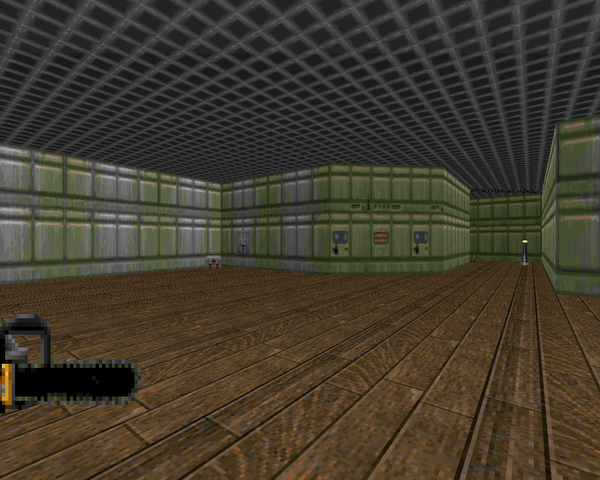 Every now and then, someone uses the Doom engine to craft what is for all intents and purposes a brand new game. Heretic was the original, but then you got your Chex Quest, your Harmony, your Action Doom II... and now, The Adventures of Square. Jimmy had a vision, a vision of a plucky cigar-chewing square that fought the evil circles of Shapeland with gratuitous paint guns. Today, with a little help from his friends, that dream is now a reality. 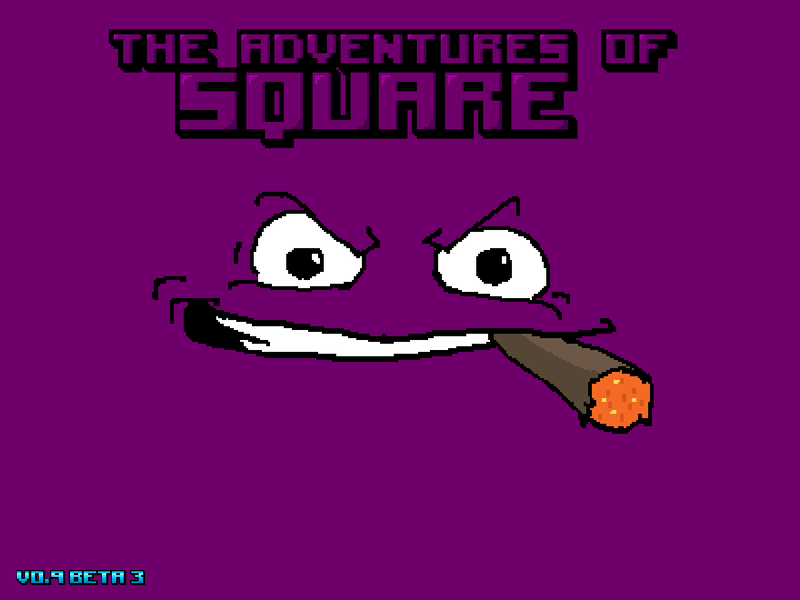 Right now, there's only one episode to Square's adventures, but two more episodes are promised in the selection screen - Cheddar Apocalypse and In the O-Void. If they're anything like this first release, well, I'm waiting, fellas. 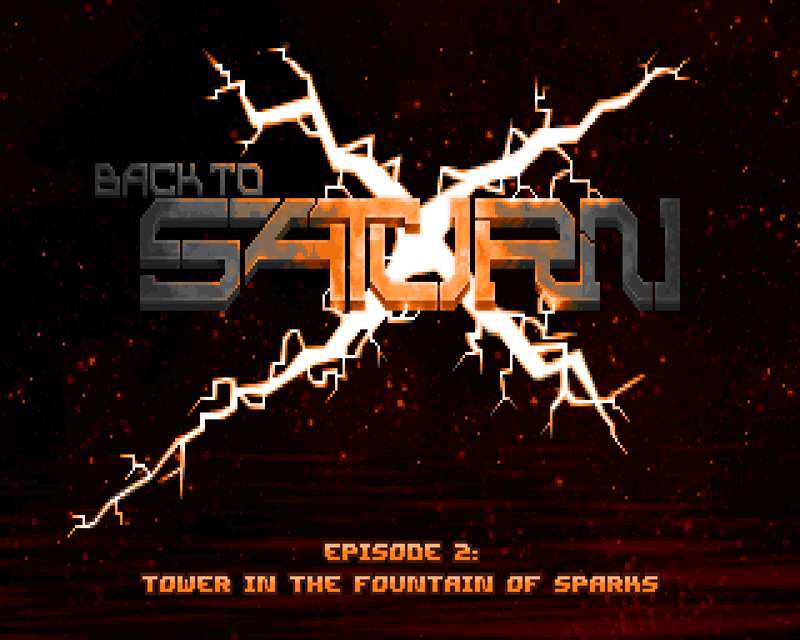 It's been a little more than a year and a half, so it's about time that we saw the Back to Saturn X Episode II beta. BTSX started out as a single megaWAD, but an abundance of contributors caused an internal split into what eventually became three "episode" megaWADs. 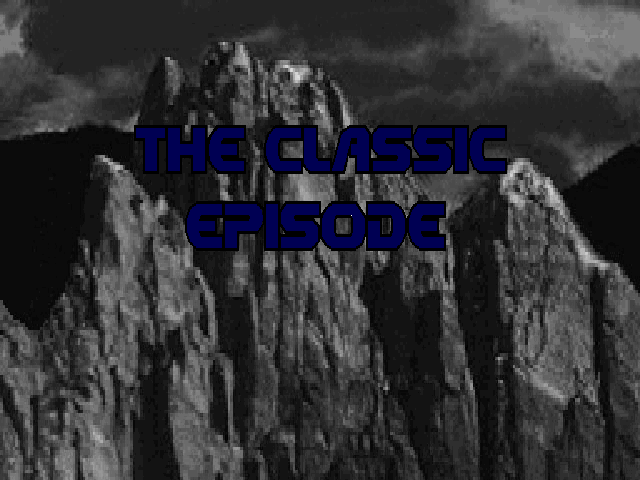 Get Out of My Stations, the "shareware" episode, made its public debut at the tail end of 2012. It got a lot of flak for its techbase stylings, but it's one of my favorite releases of the 2013 season for its impeccable visuals and light speed gameplay. Tower in the Fountain of Sparks looks to be one of the top releases of 2014, and for good reason. 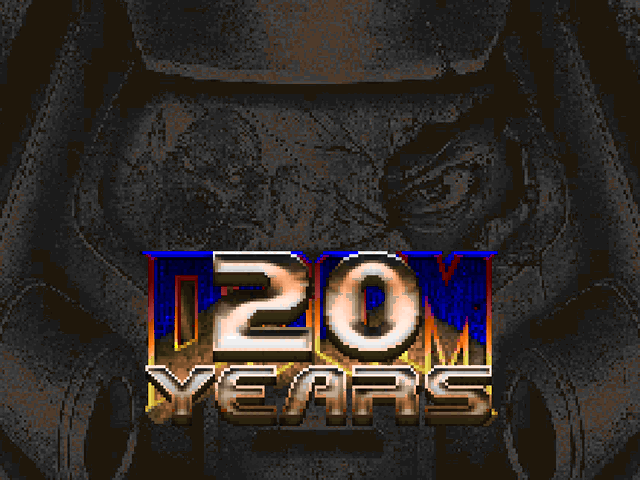 Tei Tenga made manifest some of the promises of the ZDoom engine's early features, like hubs, cutscenes, and text dialogue. 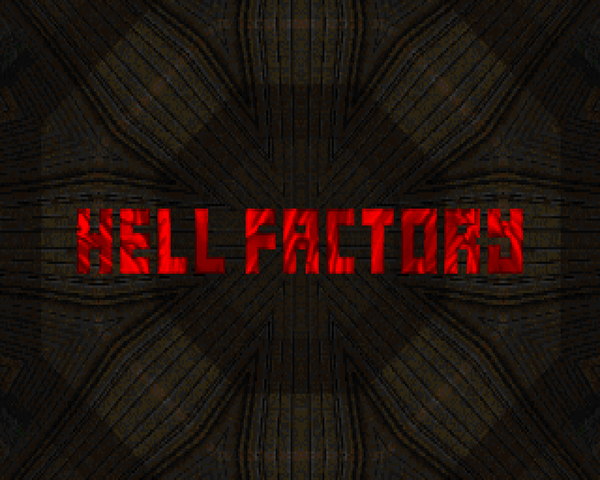 Tomi Rajala's Hell Factory, released in 2000, developed these concepts, albeit in a fashion similar to Quake II, to give Doom II players something more action-oriented to sink their teeth into. It's got four different areas that you'll travel between, comprising the first "hub" of Tomi's Hell Factory. But, uh, the later hubs were never finished / released, so this open-ended adventure is the only thing we have. Jon Landis had a pretty full career in the early days of Doom history. He authored an episode for Doom (Eye of the Beholder), a tricksy minisode of Doom II levels (Eye of the Beholder II), and contributed a few levels to STRAIN. This little level (well, maybe not little) is BERSERK, his first offering, not to be found included in Eye of the Beholder along with his other E2 levels. And, well, for reasons you might find evident on a cursory viewing. Berserk has some of Landis's quirks that he would carry on to his later outings, but it's a very rough construction, released in 1994 for the E2M1 slot.